"Our challenge now is to make the very best of us a daily reality. Because we are not immune to the viruses of hate, of fear, of other. 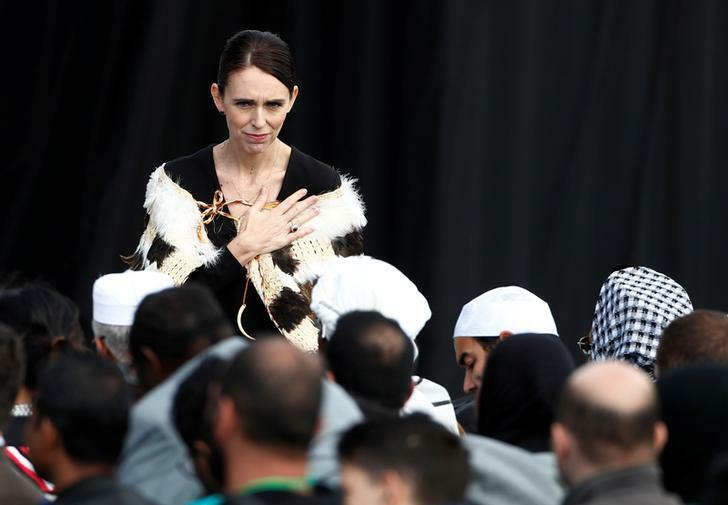 We never have been," said Ardern, whose handling of the tragedy has won global praise. "But we can be the nation that discovers the cure. And so to each of us as we go from here, we have work to do," she said.